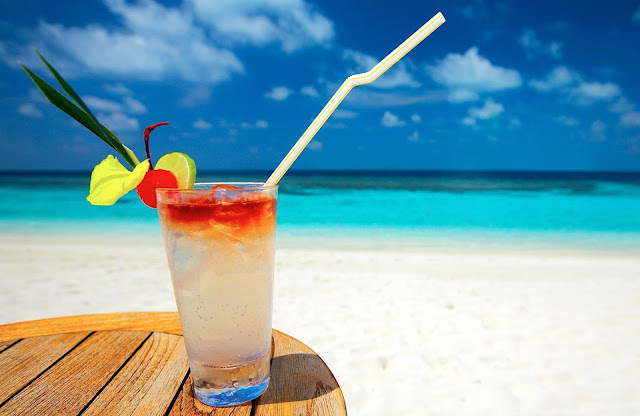 It is so close to summertime! Which means tan skin, bleach blonde hair (well, for us blondes anyway), sundresses, wedges/sandals, and bikinis! I have put together a list of a few must haves for summer to show y'all what I can't go without when the weather starts getting warmer. My Jack's are one of my favorite pairs of shoes and I am DYING to be able to wear them all the time! These are definitely an essential for your summer wardrobe. They have so many colors and styles to choose from... you can even get some MONOGRAMMED! Shop all of their styles and colors here! I stumbled upon Rah Rah Designs recently and have absolutely fell in love. We all know I love anything monogrammed, and we all know I love ruffles. Rah Rah has made a bikini with a monogram top and ruffled bottom! I almost died when I saw it. They also have lots of other styles to choose from. Head on over to their website to see all the goodies they have to make you look pretty on the beach! If you follow me on Instagram (a_southern_lady), you know that I get my nails done entirely too often, and that my go to color is Fiji by Essie. I LOVE THIS COLOR. It is the perfect neutral shade, but is also white enough to be noticeable. Get it here! The Lord has blessed me with some big hair, and the I have tried almost hairspray known to man. 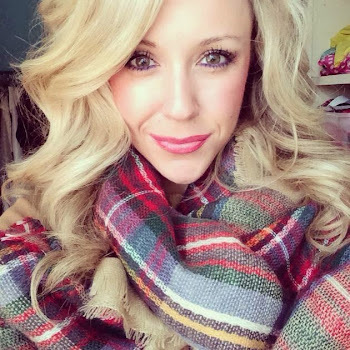 My favorite hairspray to hold these blonde locks in place is Kenra 25. IT IS THE BOMB. I have used this hairspray for about 2 years and I will never switch to anything else! Get it here. Y'all know that a girl's skin is sacred. I love being tan as much as everyone else, but you also have to think about your skin in the long run. 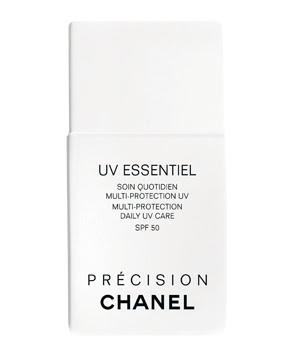 My go to sunscreen is Chanel UV Essentiel SPF 20. It is light enough to still allow you to get a tan, but heavy enough to protect you from sunburn. 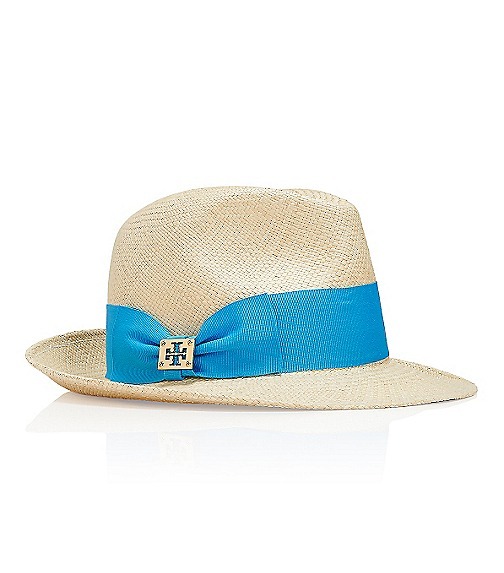 Tory Burch is a style genius and I am absolutely in love with this grosgrain fedora. 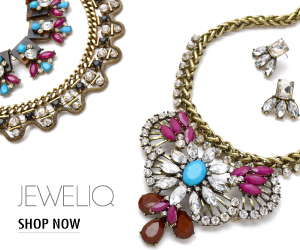 It is perfect to throw on at the pool, to go shopping, or to ride around in a convertible. I will definitely be rockin this hat this summer! Get it here. Get ready for the warm weather because it will be here so soon! Oooh this post makes me so excited for summer!